JASON JACK MILLER: HELLBENDER Nominated for Book of the Year by Appalachian Writers Association! 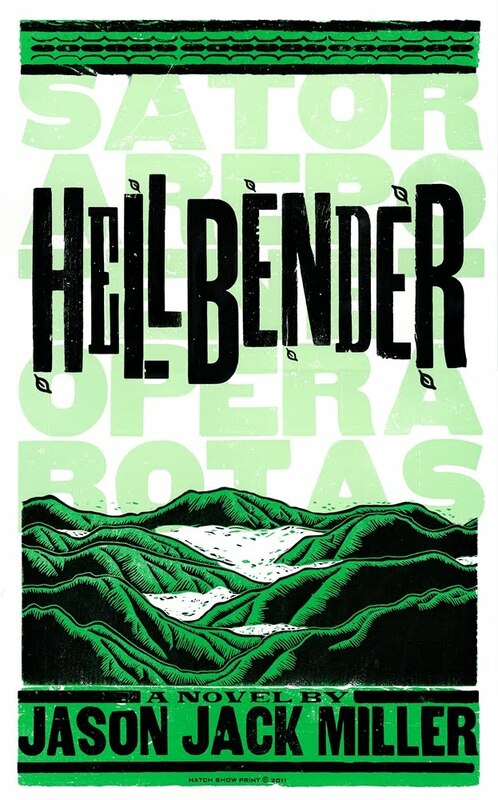 HELLBENDER Nominated for Book of the Year by Appalachian Writers Association! Just saw that HELLBENDER is an official nominee for the Appalachian Writers Association Book of the Year! In case you've been living under a rock (like a real hellbender) here's the info from the back cover: Although the Collins clan is steeped in Appalachian magic, Henry has never paid it much attention. But when his younger sister dies mysteriously Henry can't shake the feeling that the decades-old feud between his family and another is to blame. Strange things are happening at the edge of reality, deep in the forests and mountains of West-Virginia. Let Jason Jack Miller take you to a place where love is forever even when death isn't, where magic doesn't have to be seen to be believed, where a song might be the only thing that saves your soul. And here's a little write-up that appeared on Popmatters: In 'Hellbender', Is He Speeding Away from Trouble? Or Toward It? And one more from FEARNET: Jason Jack Miller's 'Hellbender' Finds Magic and Murder in the Mountains. Check out the Appalachian Writers Association. Thanks, man! Came as quite a surprise to me. Really made me a happy camper. Well deserved! That's awesome! Congrats and good luck! Thanks, Micæl! Blew my mind to see it there today. I'd kind of forgotten about it after I figured I wasn't nominated.